Here on the last day of winter, Teresa and Michael are delighting in their latest garden harvests. Teresa dug winter carrots that she sowed last fall, and Michael’s been enjoying a covered row of collards through this mild winter. Now, they just need Debra to create a good recipe with the two ingredients. For next season, they’re making more plans for multiple crops. Michael has a cold frame ready to plant tomato seeds, and Teresa recently planted peas and lettuce seeds. 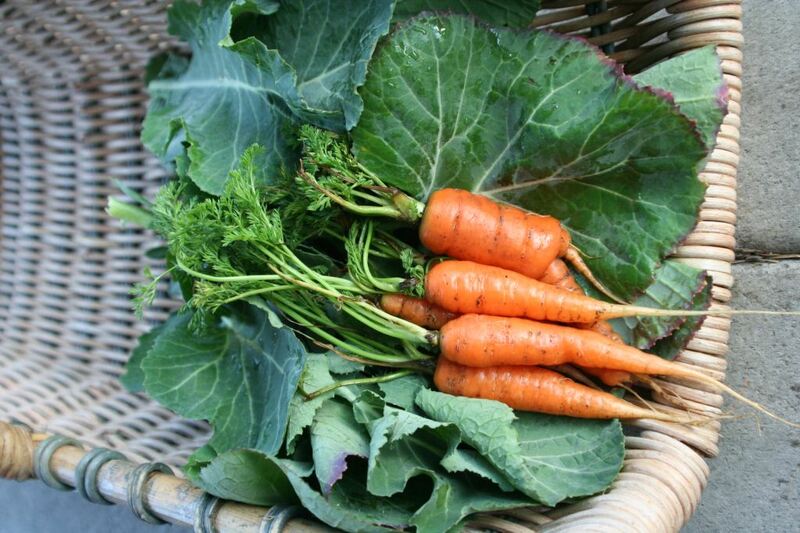 What vegetables are you planting this spring?